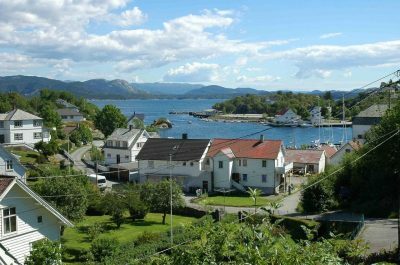 Moster is a harbor villages in Bømlo municipality in Matichon in Hordaland county, Norway. 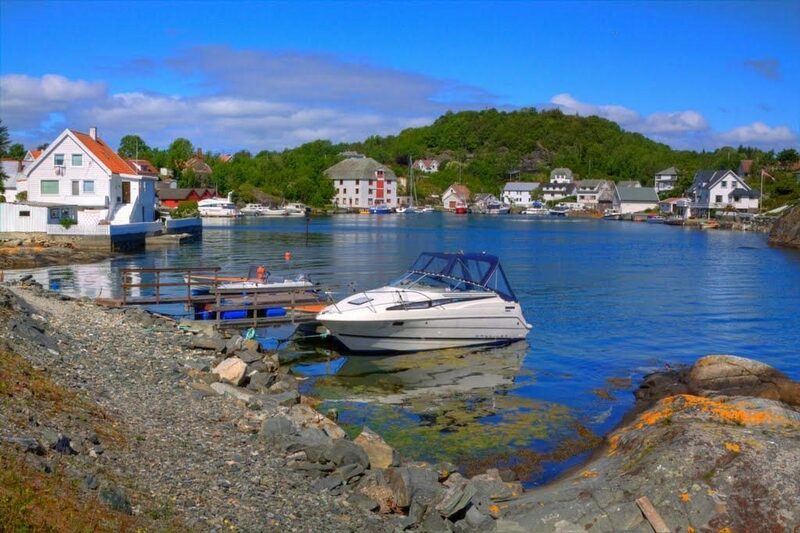 It is situated between Bergen and Haugesund, and is surrounded by 1000 small and large islands. Moster harbor is divided into two matrikkelgardar, Moster harbor west and Moster harbor East. The islandoffers great opportunities for diving, mountain climbing, swimming and hiking. There are beaches all over the island and if many secluded bays. There are lots of marked hiking trails to choose from, and there are wonderful views from Mt. Siggjo.